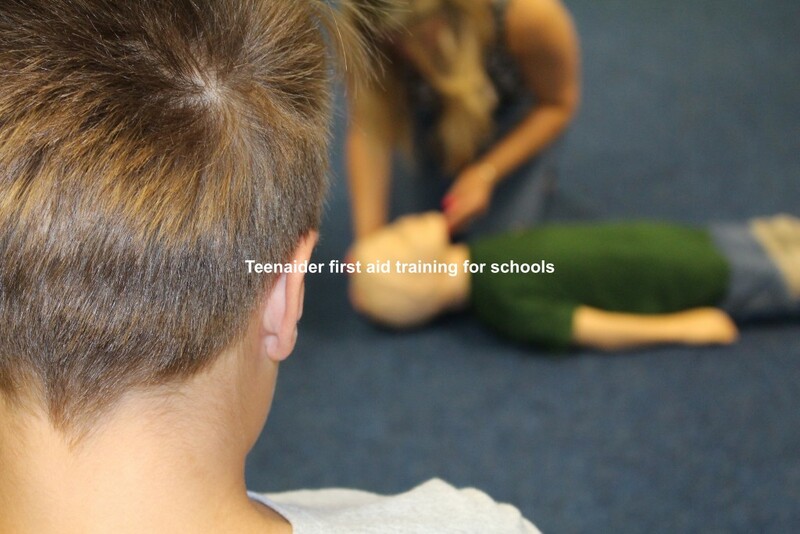 Teenaider first aid training is being run by Lazarus Training this half term, covering immediate life saving skills, this is the perfect way to “fill” a few hours this holiday. As parents ourselves we know the challenges of keeping your children occupied during school holidays, such as half term. Teenagers can be both easier and more difficult at the same time! Knowing all these problems, Lazarus Training has come up with a solution! Teenaider first aid training! These 3 hour courses are designed to provide some key, potentially life saving skills for your teenager [and a few hours respite for you]. Our trainers come from a variety of backgrounds, but all are qualified and experienced first aid instructors who know how to keep teenagers engaged in the training. 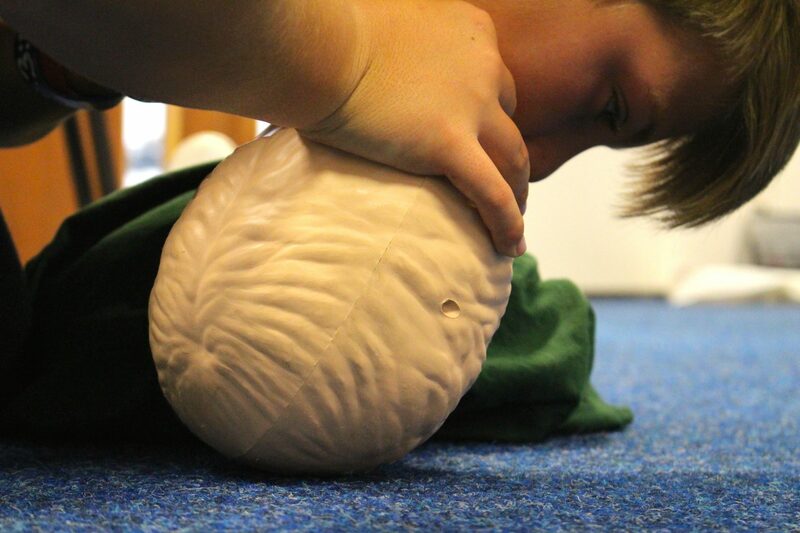 By the end of the session they will have had the chance to practice a range of potentially life saving skills. The course is run most school holidays, but this coming half term [October 2014] we are running the session at a specially reduced price of £15 per delegate. This covers the 3 hours training, refreshments during the course and a certificate of attendance. To find out more about us a company you can view this website or give us a call on 0800 242 5210. You can also check out what people have to say about us on our Facebook page.